Twitter is a micro-blogging site that has grown into one of the most popular social media sites available. To communicate with your followers you send short messages called tweets. These tweets can be used to build your business by building relationships. With close to a billion active users, Twitter is a powerful force in the online marketing world. But, as with any marketing tool or method you do need to use it properly. Below are twelve things you can do to increase your following and beef-up your business. 1. Interesting and Complete Profile – Unfortunately you are only allowed 160 characters to sum up who you are in your profile so it has to be better than good. If you are tweeting for your business be sure to use your real name. Do not use cutesy or clever pun names. You need to be straightforward and let people know who you are. Use a “casual professional” photo of yourself. You don’t need to look like a stuffed shirt but you don’t want to look like you’re ready for a night on the town either. List your professional skills and/or accomplishments in your bio and ad your link. 2. Timing – There are good times to tweet and bad so do some testing and find the best times to tweet. Finding the best tweet times is not easy but there are tools to help you. Tweriod analyzes your tweets and your followers’ tweets to give you the best times. TweetWhen will let you know the days and times when you get the most retweets. 3. Repeats are Good – A lot of people would say to always post new and interesting information but if you repeat your popular posts periodically, it will help you get more followers. Just search for your name and see which posts got the most replies and retweets. Repost those tweets a few times but not too close together. 4. 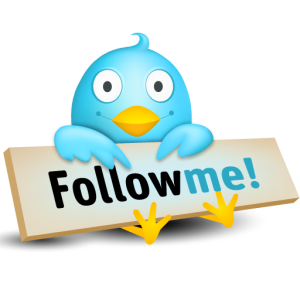 Follow Autofollow – Some Twitter experts encourage the use of Autofollow. 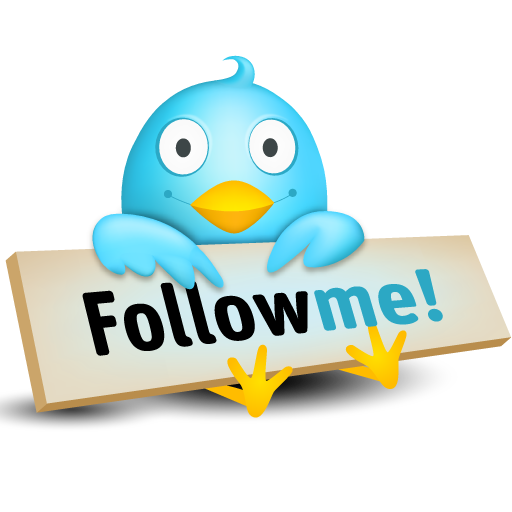 This is an automated service that allows Twitter users to automatically follow people who have followed them. Look for people who follow a lot of people but have the same amount of followers. This could be an indication of Autofollow. If you follow that person, they will automatically follow you back. But be wary of spam followers. They will be following thousands of people but will not have the same amount of followers like a person using Autofollow. 5. Promote Your Twitter Account – Spread the word about your Twitter account to your website visitors, other social media friends, subscribers and anyone else you can. Post it on your website, link to it in your email, connect from your other social site accounts, etc. Use any means you can think of to let people know about your Twitter account and why they should follow you. 6. Variety is the Spice of Twitter – Many people claim that variety is the spice of life so carry that philosophy over to your Twitter account. Don’t get hung up on one subject or topics. Offer a wide array of interesting, quotes, events, images, links, etc. 7. Retweet Tweets – Make it a point to retweet other people’s interesting tweets. This could most likely lead to a follow by that person. 8. Use Hashtags – Hashtags are a way to make your post accessible to everyone who shares similar interests. They do not have to be your follower or fan. Hashtags can be and are annoying but they have a purpose as well. If you are posting about aromatherapy you would add the hashtag #aromatherapy and other specific keywords like #aroma, #essentialoils, or #candles. Use them anywhere in your post but do not use too many or excessively long ones. Two or three is quite sufficient. 9. Finding Others – Use keywords to search for and fine other people with similar interests. Respond to their posts, retweet their tweets and follow them. Make a connection with them and they will more than likely follow you back. 10. Encourage Engagement – Asking questions and posting polls and quizzes are great ways to increase engagement. Use polls or ask questions about current events to get people interacting and spicing up the interest in your tweets. Asking for people’s thoughts and opinions can increase response dramatically. 11. Use Images – Images are much more attention getting than text so use them to your advantage. Tweets with images are also almost twice as likely to get retweeted. You can also tweet videos which will also increase your chances of getting retweeted or followed. 12. @Message – You can use an @message to get more exposure because this allows you to post to anyone whether they follow you or not or if you follow them or not. There are many tools, tips and techniques you can use to increase your number of followers. The above tips are a good place to get started. Fuse many of them together to make your Twitter following everything it can be and to grow your business for more success!